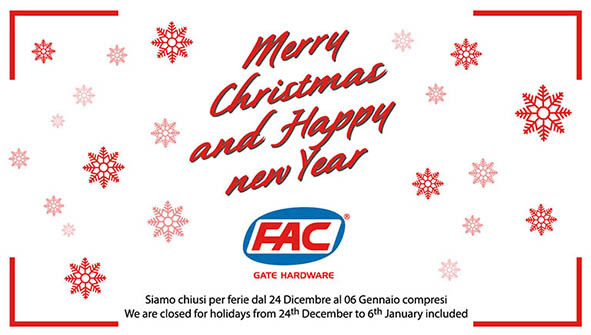 FAC srl Merry Christmas and Happy new Year! 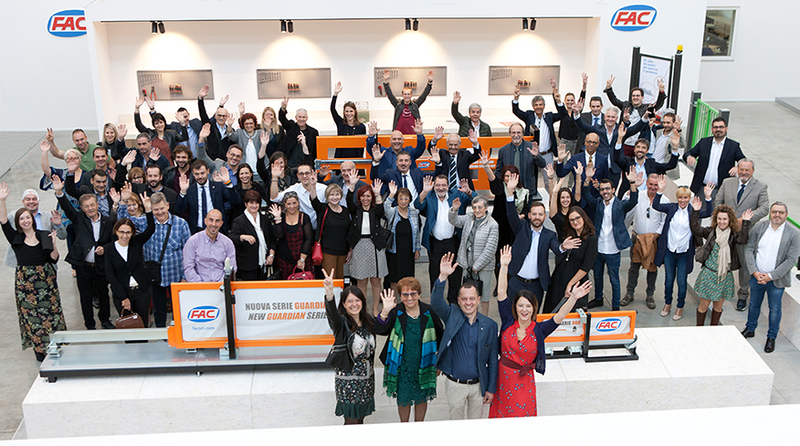 we would like to thank you all whom cooperated with FAC and shared with us this success. 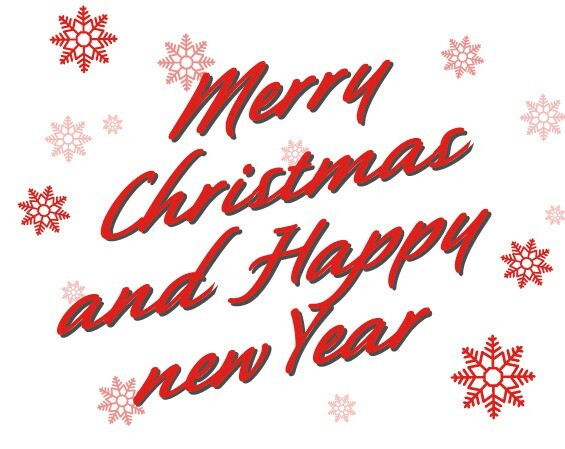 We wish you a Joyful and Merry Christmas... and a Happy 2019!